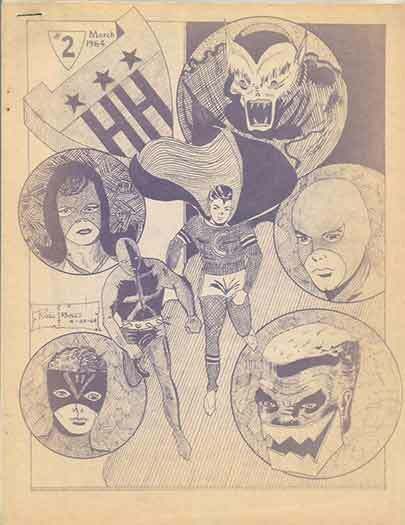 AMAZING WORLD OF DC Self-published DC fanzine of the 1970s with extremely low distribution. 1977 VG/FN £20 squarebound 100+ page magazine with previously unseen art from Kirby, Adams, Cockrum & many more. Small nicks in upper and lower spine. 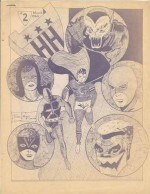 1977 FN £25 squarebound 100+ page magazine with previously unseen art from Kirby, Adams, Cockrum & many more. 2 VG £30 Last 2 pages (ads) missing; 1964 fanzine.